With Gameweek 26 looming large, James Richardson, Jules Breach and Mark Sutherns are on hand to discuss the selection dilemmas facing Fantasy Premier League managers in the FPL Show. In part one, Mark picks his way through the repercussions of last weekend's FA Cup results for managers, reveals why Manchester City and Liverpool players are suddenly back in favour and offers advice on which players to swoop for. 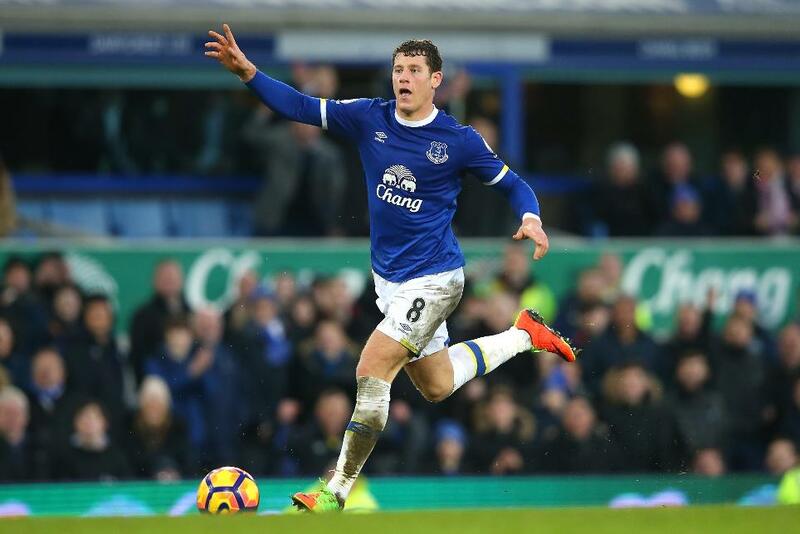 Everton's Ross Barkley (£7.1m) also explains why it is worth drafting him into your FPL team and which other "hidden gem" from Goodison is worth consideration. In part two, Mark reveals it is time to sell Alexis Sanchez and Zlatan Ibrahimovic and who can fill the boots of two of the game's biggest hitters. He also runs the rule over differentials with potential and answers your transfer-troubled Tweets. We are down to the wire in the inaugural FPL Show Cup too, with Johnathan Joseph and Mark limbering up for the eagerly awaited final. Remember, you can still win tickets to Premier League matches and other prizes by joining the EA SPORTS FIFA 17 Fantasy League. Join the league using the code 55-467519.